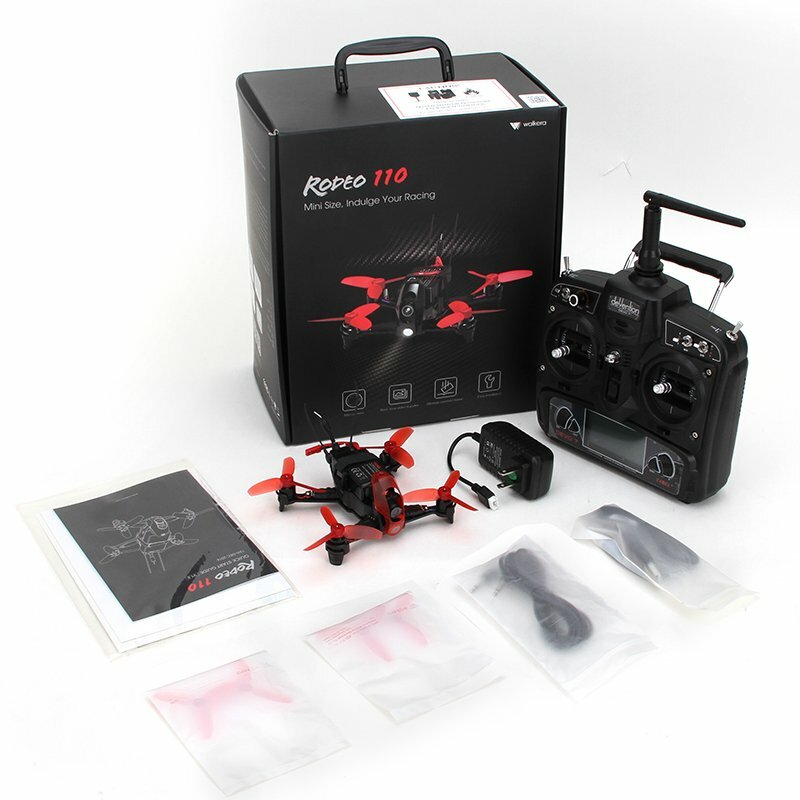 Rodeo 110 is fully equipped despite its very small size. 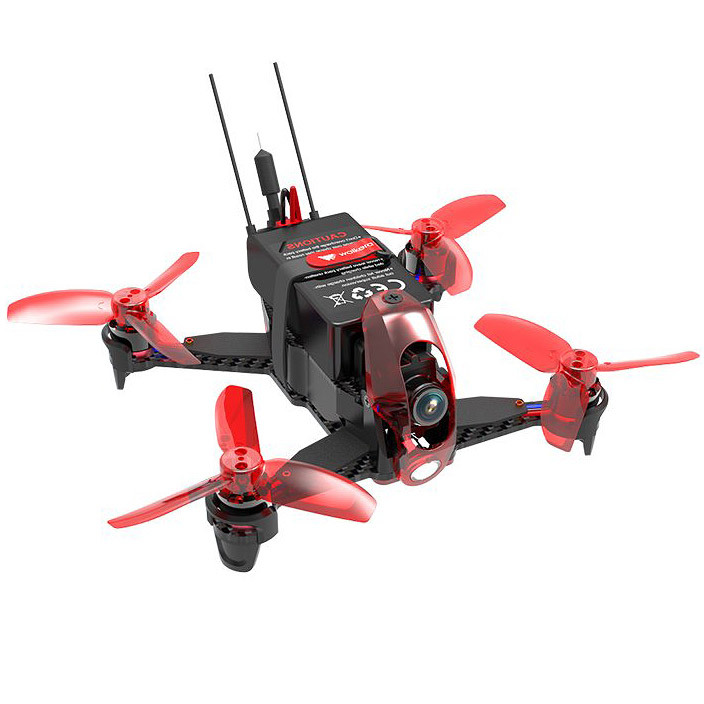 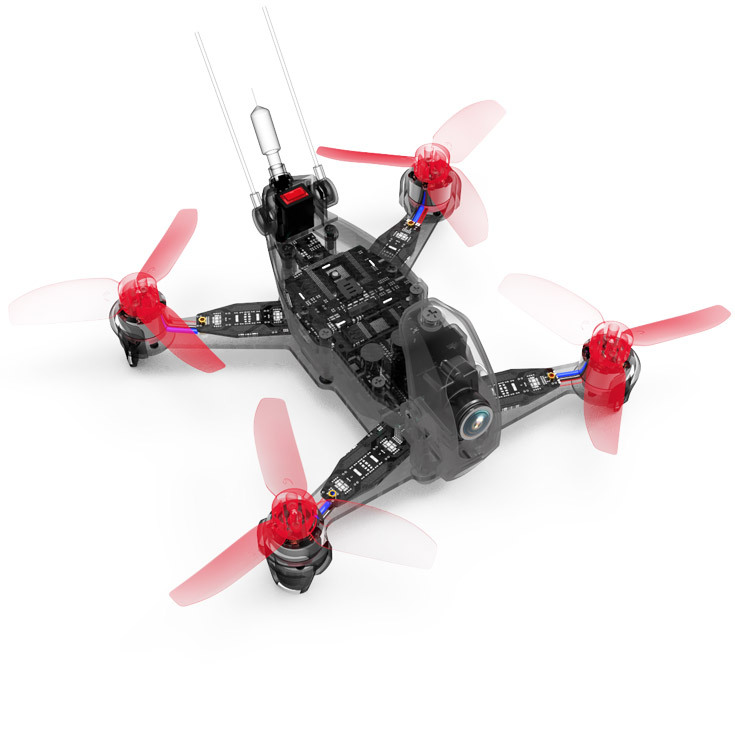 A combination of powerful brushless motors and strong carbon fibre in a frame that is only 110mm long. 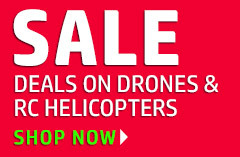 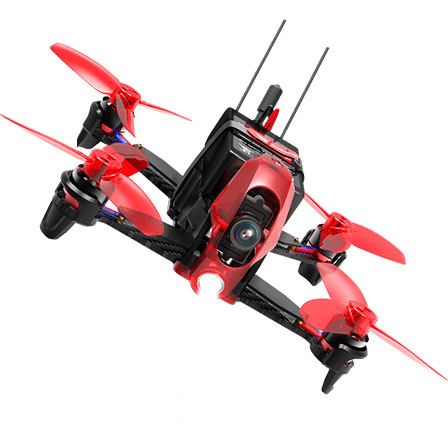 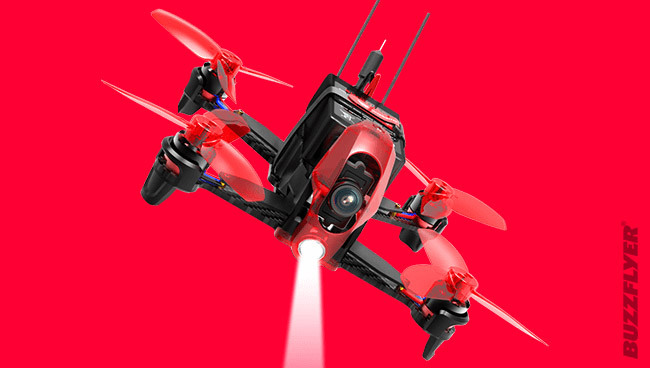 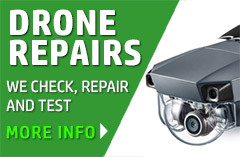 You can even fly in dark indoors with the front lighting, HD camera and 5.8Ghz live video transmission technology.